The goal of accreditation is to ensure quality education, but how do institutions demonstrate that their initiatives have met the mark? 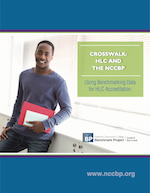 Benchmarking data is ideally suited to illustrate those “acceptable levels of quality.” It can be used to show areas where your college excels over its peers, improvement over time, justification for choosing specific quality improvement initiatives, and progress on Key Performance Indicators. How much do you spend on instruction, student services, and academic support? How do your costs compare with other peer institutions? Where do you overspend? Where are you underfunded? And the big question: How do those investments affect student outcomes? Or do they? 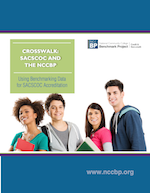 Developed with support from community colleges and funding from leading advocates in higher education, Maximizing Resources for Student Success helps community colleges create a framework to support deliberate investments inyour students’ success. 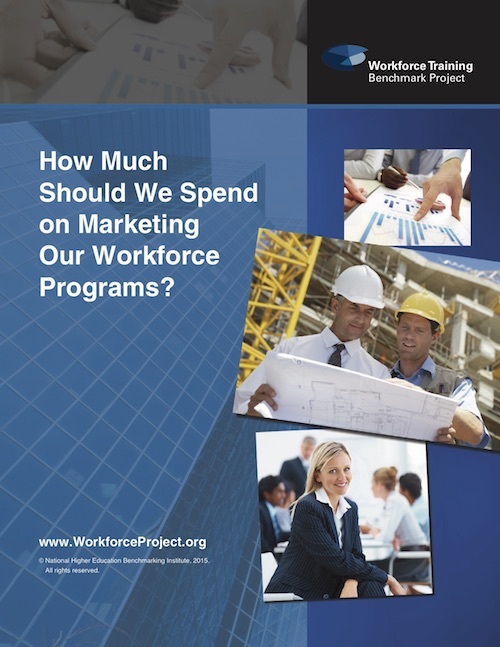 How Much Should We Spend on Marketing Our Workforce Programs?